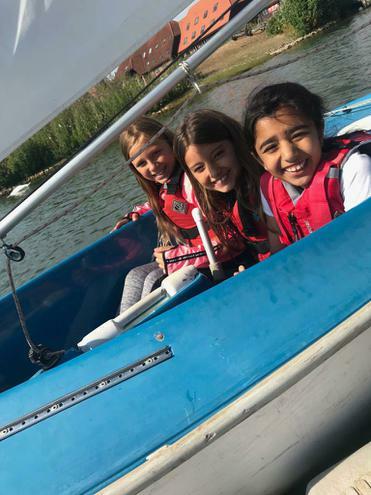 Year 4 had a fantastic time on their residential trip to Caldecotte Xperience. 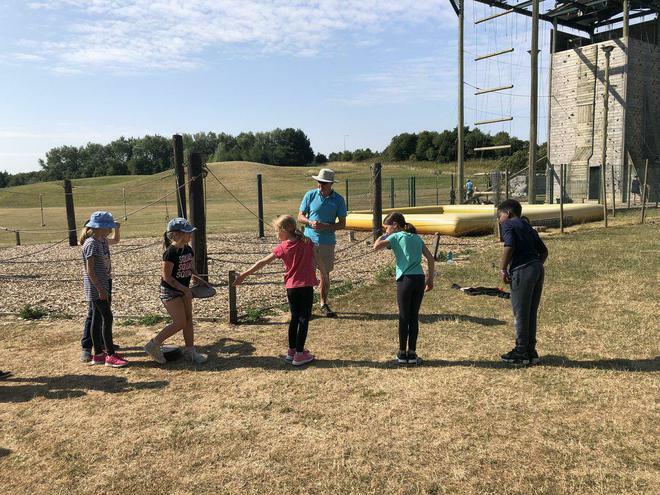 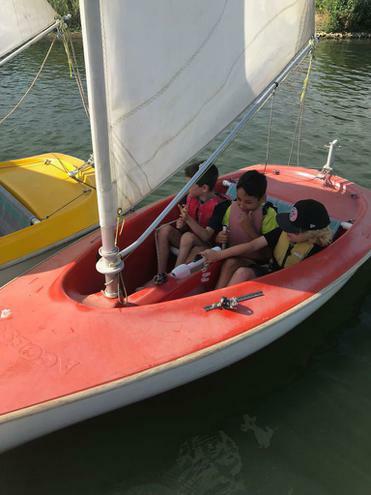 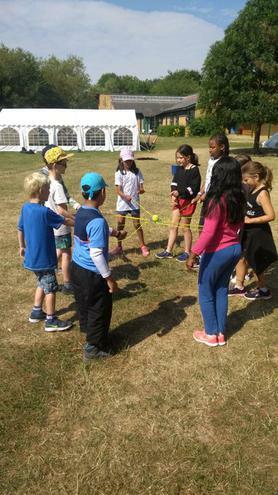 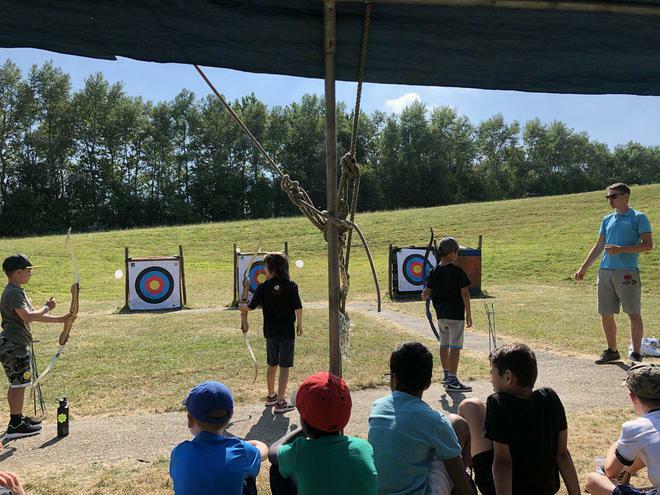 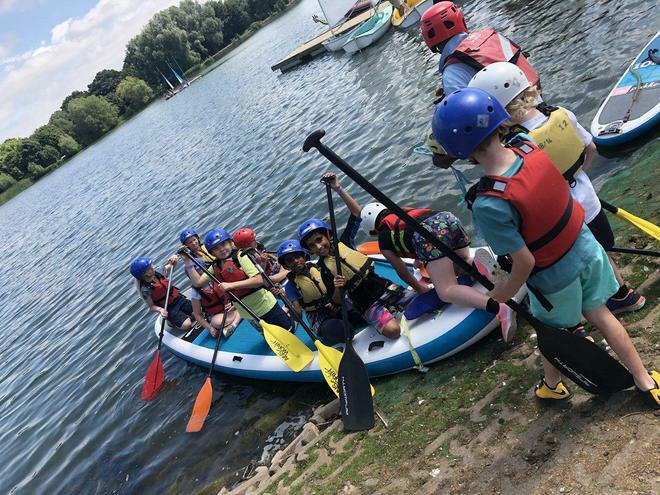 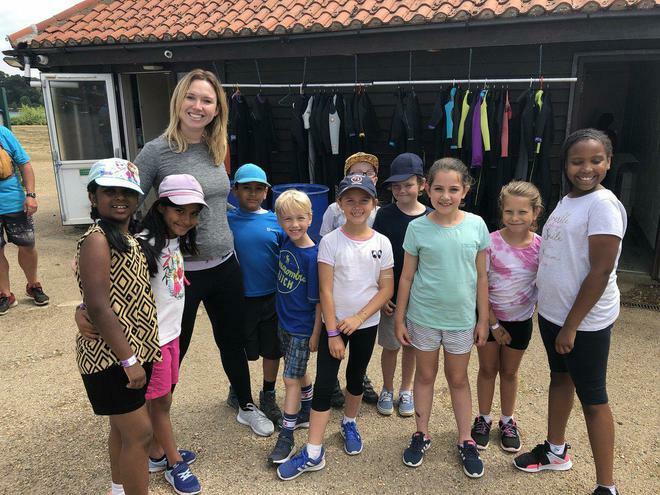 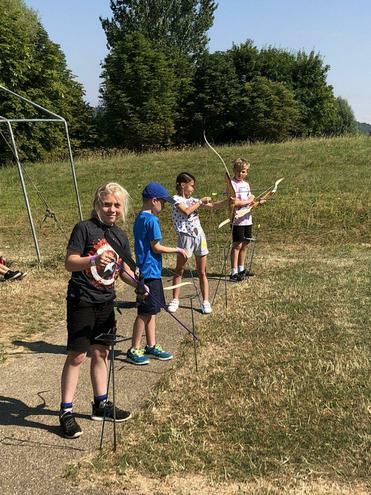 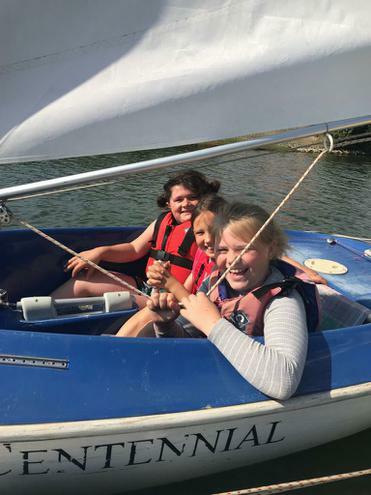 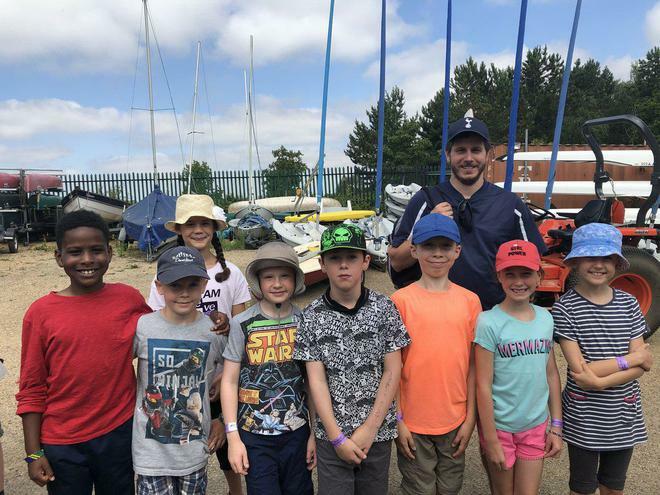 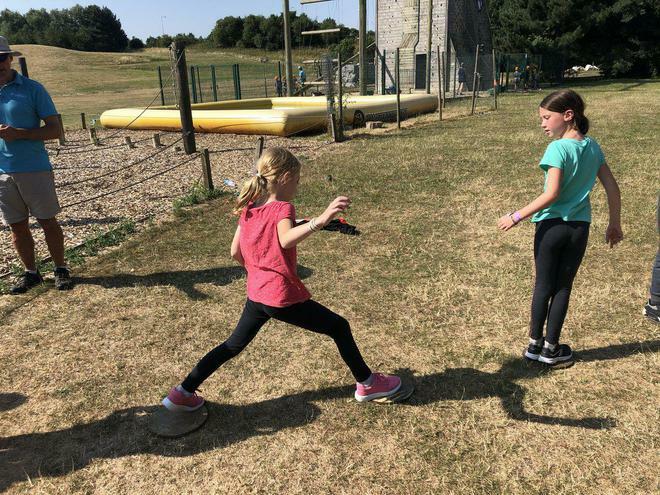 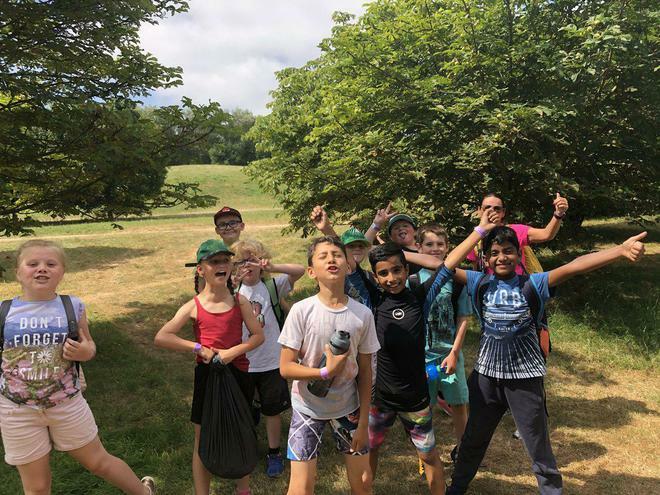 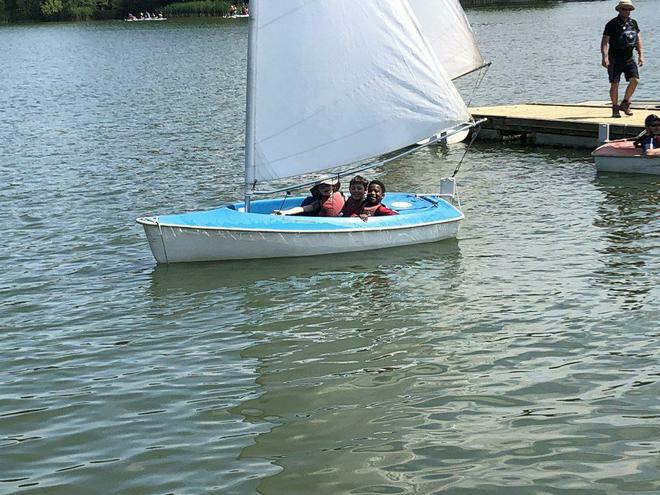 Over the course of the two days the children had the opportunity to participate in the following activities: stand up paddle boarding, Zorbing, archery, dragon boating, sailing, team dynamics, toasting marshmallows on a campfire and camping out in a tent. 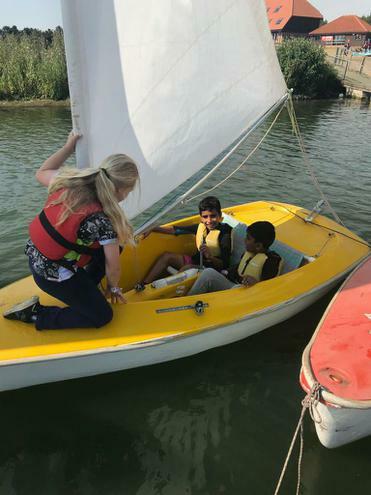 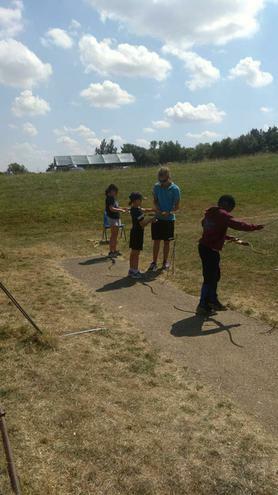 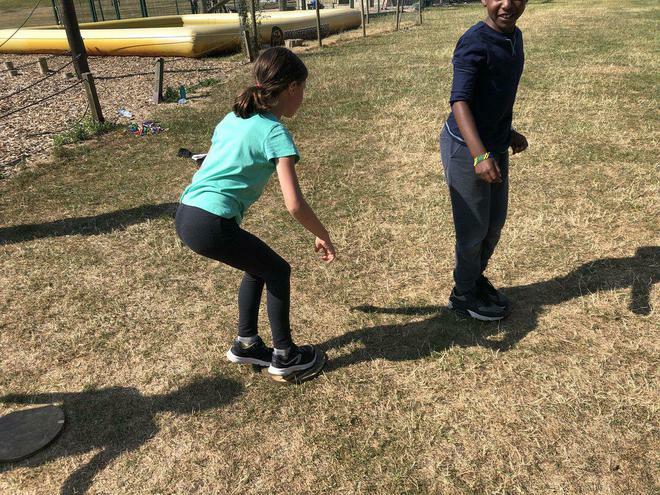 During the stay, Year 4 learnt new skills both on land and water, demonstrated excellent team work as well as overcoming any nerves that they may have personally felt. 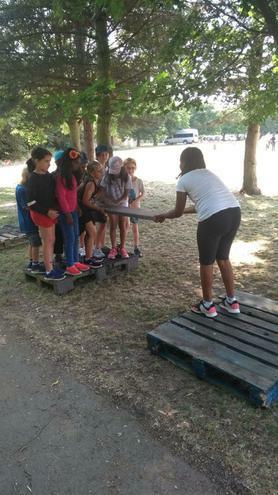 The children showed incredible resilience, confidence and determination in all that they did. 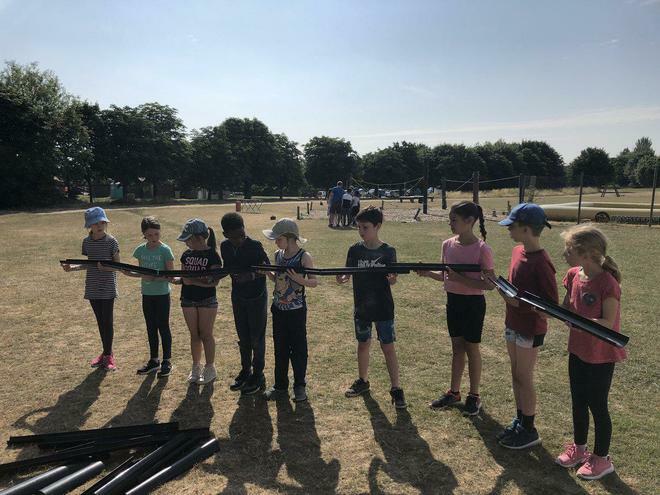 Well done Year 4!